​Noah After School is a free after school program that runs from September through Memorial Day. 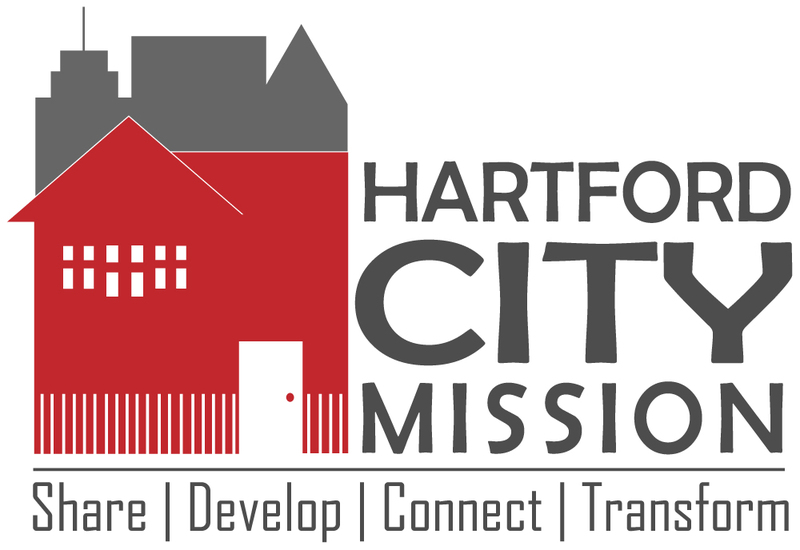 HCM operates 2 locations at host sites: Ebenezer Temple on Main St., and Glory Chapel on Greenfield St. The program consists of homework time, team building activity time, and a Bible-based character development lesson. Each student is paired with consistent volunteer mentors/tutors. Healthy snacks are provided each day. To register for the program, please download and fill out the form below. Space is limited and students are selected on a first come first serve basis. The middle school years are a critical juncture of youth development as children become more self-aware, recognizing their own potential and the world around them. The daily Nehemiah After School program provides homework assistance, Christian character development, and teaches the skills needed for every child to unleash the greatness God has placed in them. This is achieved by connecting them not only to their historical greatness, but also connecting them to community resources, exposing them to people like them who have can model what it means to be a C.O.G (Child of God) while providing strategies for reaching their life goals. To register for the program, please download and fill out the form below. Space is limited and students are selected on a first come first serve basis.